We offer freeperpetual license for small business. 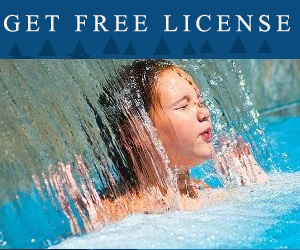 You can apply for free license online. What is more, if you invite your friends to use EasyHA, or recommend EasyHA to reader of your blog, you will be awarded more licenses. 1. Please download the EasyHA Windows Edition. Click this link. 2. Unzip the file, and then install the EasyHA. 3. Click Start button, and then "All programms", and then click "EasyHA Server", and then click "Manage EasyHA". 4. Now you will see the EasyHA Manager, and then please click "Help" menu. 5. 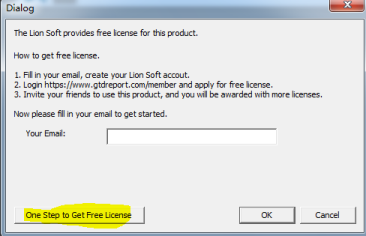 Click "Get Free License" button. 6. You should please create your LV2000 account first. 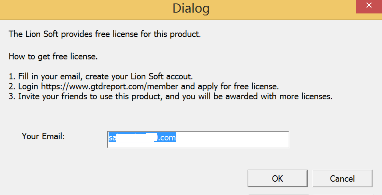 Just click "One Step to Get Free License" button. 7. Please fill in your email address, and then click OK button. To get discount or more information, please contact sales at .